I have finally completed my first project. 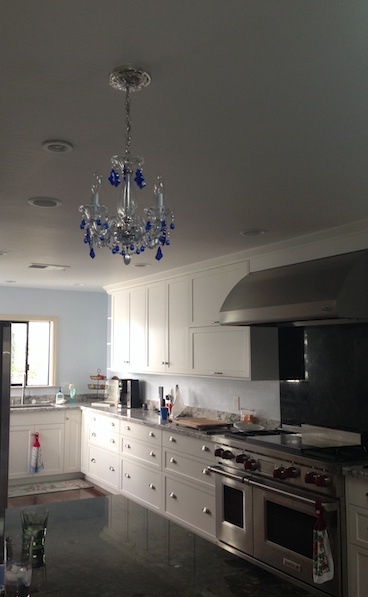 More pictures to come, we remodeled the kitchen, eating area, living room. 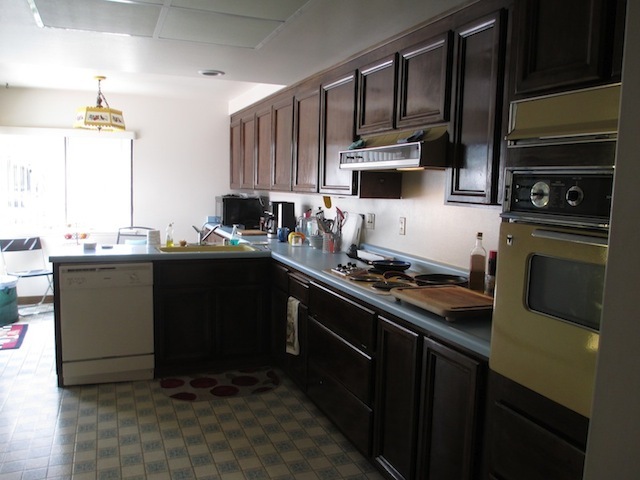 Here is the before kitchen and after kitchen.